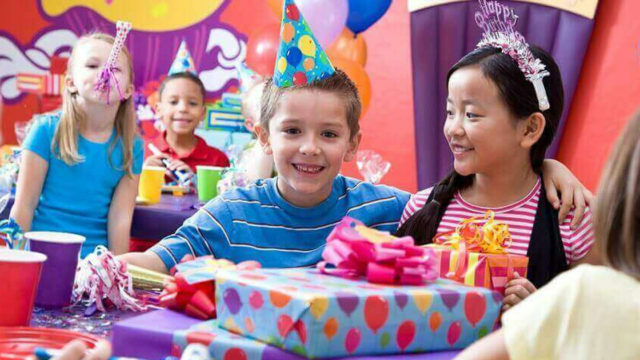 Good for 10% off any Premier Party booking (excludes Spectacular bundles, Premier 8 and party add-ons). Valid on parties at either St. Louis location through 1/31/20. Not valid with other coupons or discounts. Must mention at booking.